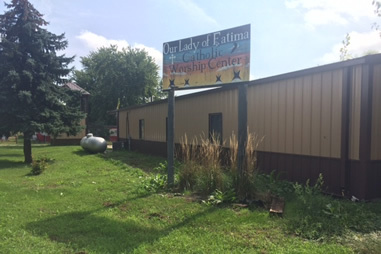 Located at One Mission Road in Winnebago, NE. 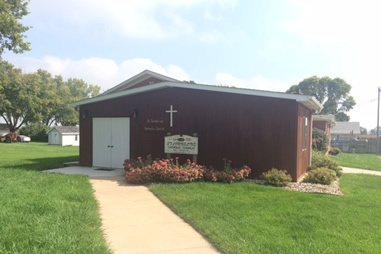 St. Augustine Parish is part of the Roman Catholic Archdiocese of Omaha, NE. Located at 501 Main Street in Walthill, NE. St. Joseph’s is a part of the Roman Catholic Archdiocese of Omaha, NE. 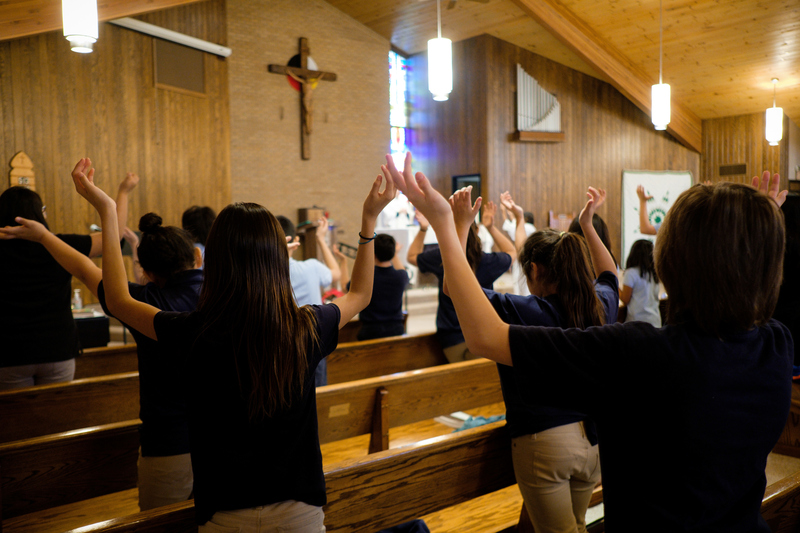 Every Sunday at 8:15 a.m.
St. Joseph Catholic Church strives to be a living and growing community of prayer, support and service formed by the Gospel. In our lives we try to live out these Gospel values in our Catholic heritage and pass them on to the upcoming generations. 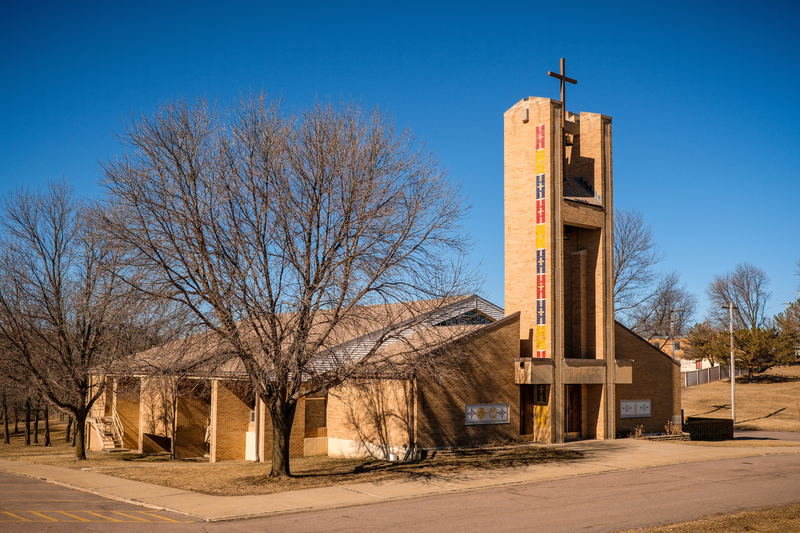 In the spirit of Jesus we try to reach out to those living on the Omaha Reservation who are in need of our support and care within our parish and beyond. Located at 410 North 3rd Street in Homer, NE. 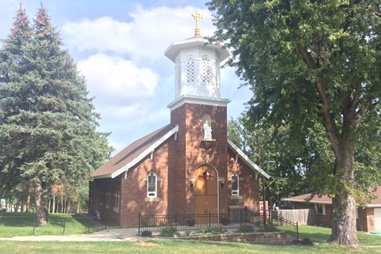 St. Cornelius is a Mission of St. Augustine Parish. Every Saturday at 5:00 p.m. Located in Macy, NE just east of S. Maryott Street. Our Lady of Fatima is a mission of St. Joseph. Every Sunday at 12:00 p.m.